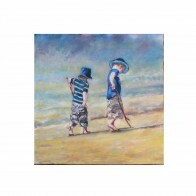 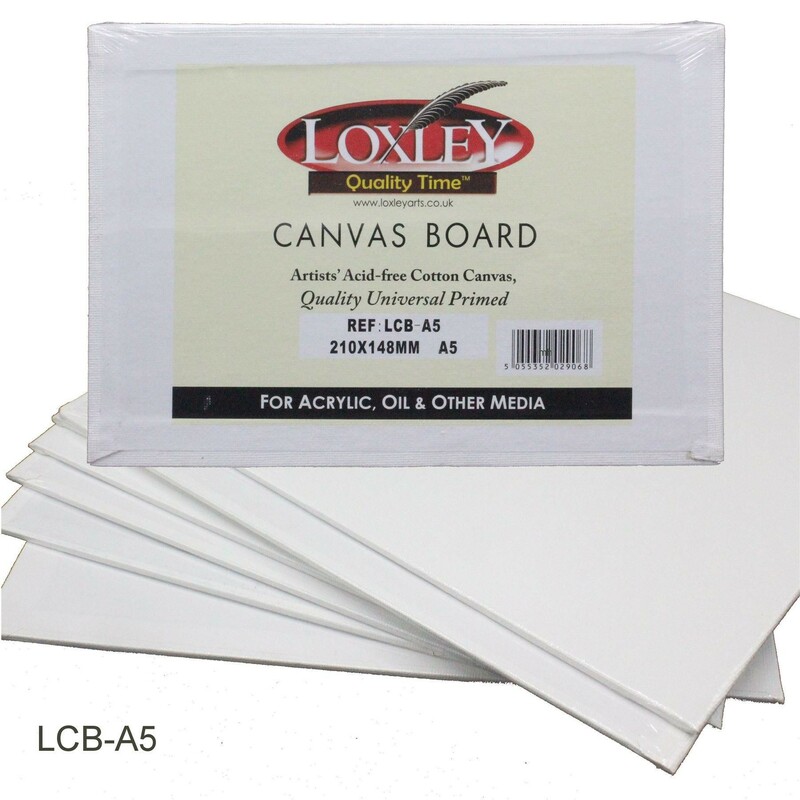 Loxley Canvas Board (A5) This A5 acrylic canvas is an ideal tool for anyone experienced in detailed work. 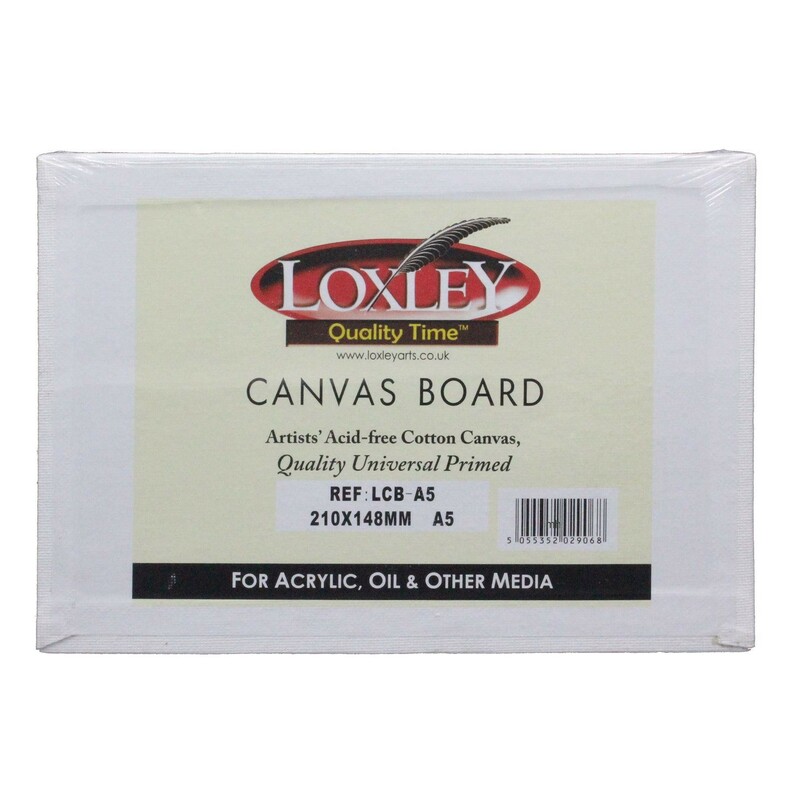 Primed and ready to use, the canvas is reinforced with a strong, secure pulp board. 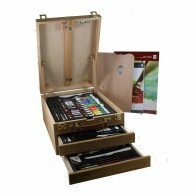 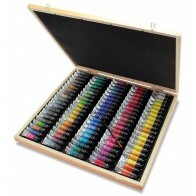 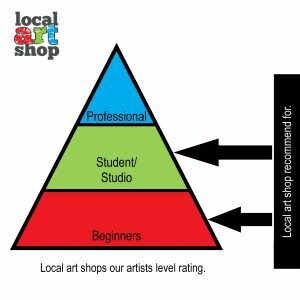 Suitable for use with any medium, it's a popular choice for all artistic styles.